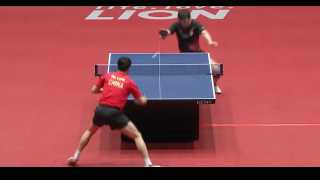 Which mistakes should a beginner avoid when playing table tennis? BATAK to enhance your reactivity. How to get kids/youngsters to listen? What is the best private coaching time planning? Are you looking for a Table Tennis Coach? How to coach a 7 year old?